Cleaning in Place (CIP) vessels have been around for roughly fifty years, and are frequently employed in hygiene essential industries, particularly the Food industry. CIP involves cleaning of the interior product contact surfaces such as process pipes, vessels, and equipment, without having to take the whole machine apart. Typical food and beverage applications cleaned using an automated CIP system are product transfer lines, processing tanks, homogenizers, mixers, blenders, and fillers. 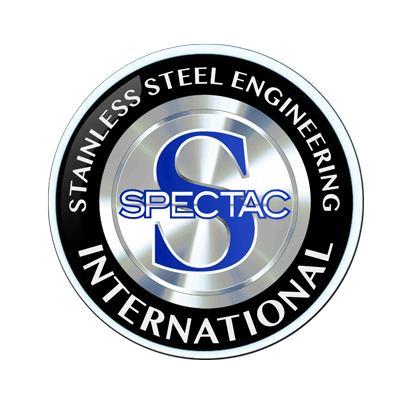 Spectac International manufactures CIP vessels according to customer requirements and each one is fitted with PLC (programmable logic controllers) Controls for efficient, automated management of the cleaning process. 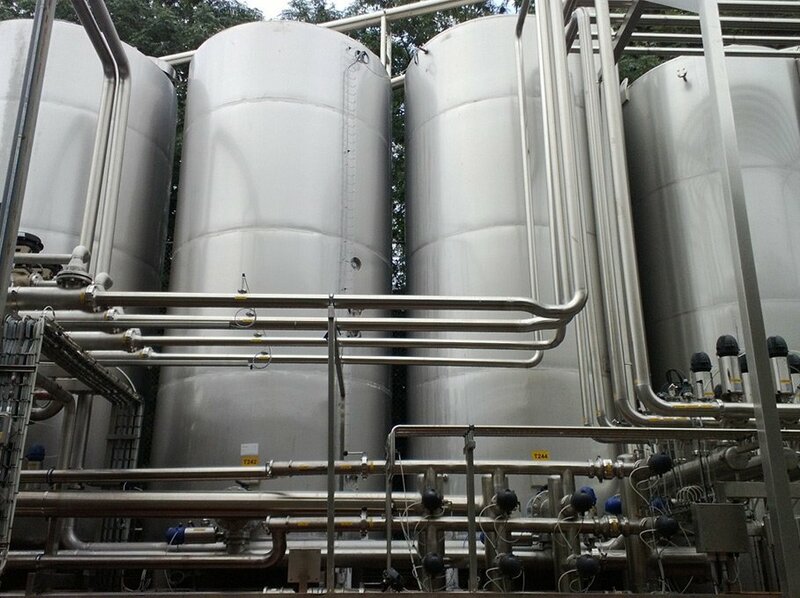 Don’t worry, all of our vessels and tanks can be used across a range of industries for different applications. We also manufacture bespoke and tailored vessels and tanks based on specific client requirements and custom details provided.